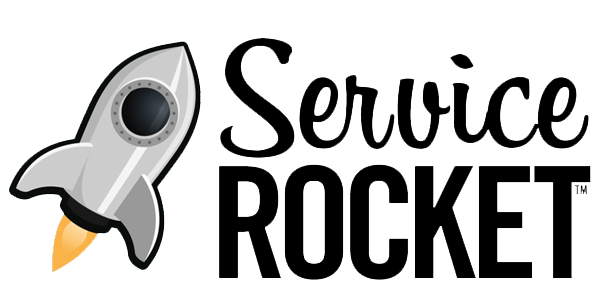 Palo Alto, CA -- September 8, 2014 – ServiceRocket, a provider of training, support, implementation and tools that enable Customer Success, was selected as one of the 40 best companies to work for in Asia 2014 by HR Asia, a leading publication for human resource professionals. Presented to ServiceRocket at an event in August in Kuala Lumpur, the award resulted from a survey of employees at 220 corporations, including industry leaders such as Coca Cola and Mercedes-Benz, along with a review of results by a panel of academics, journalists and government representatives. There are people who are smart, and then there are people who know what they are doing. Smart people do great work, but people who know what they are doing make things happen, and take organizations to the next level. Ray Bradbery (not that one, this one) knows what he is doing. ServiceRocket CEO was recently interviewed by Digital News Asia from our Kuala Lumpur office. The talks covered a series of topics including start-ups, entrepreneurship, tech growth and software training and support. ServiceRocket's Malaysia office, located in the heart of beautiful Kuala Lumpur is midway through a complete reconfiguration and facelift. The first ServiceRocket office in Kuala Lumpur was launched in 2005. Company Selects Chile as Regional Base for Meeting Growing Demand for Expert Technical Support Assistance in Latin America, the Eastern United States and Europe. La empresa tecnológica, ServiceRocket, viene a reclutar talento chileno con 30 vacantes disponibles para potenciar desarrollo de capital humano de calidad. Numerosos reconocimientos internacionales destacan el ambiente laboral y la calidad de la compañía para potenciar a sus trabajadores. The inaugural Human Resources Excellence Awards Malaysia (HREA), organized by the editorial and events team of Human Resources magazine, has just named ServiceRocket winner of "gold" for employee engagement. This is the highest honor within the category of candidates whose "strategy has made a difference within the organization’s business and performance." 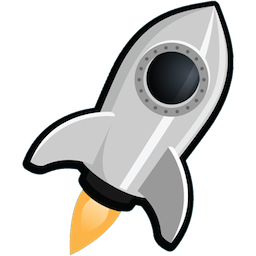 CustomWare is celebrating a special milestone this quarter as the company surpasses 100 employees onboard the Rocket's full-time team. In early September we were proud to welcome Chung Park, Zulfadli Sazali and our lucky 100th, John Chin through the door. The three are significant positive additions to our Kuala Lumpur, Malaysia office which now bosts more than 70 Rocketeers. The event was just one of several milestones reached in September, including breaking 10,000 product orders and over $25,000 in charitable contributions.